The laws in question prohibit the use of medical care support and services funding for anything other than expenses related to inpatient and outpatient care, medical supplies and equipment, prescription drugs, and nursing homes, as well as caregiver assistance and health care employee salaries. 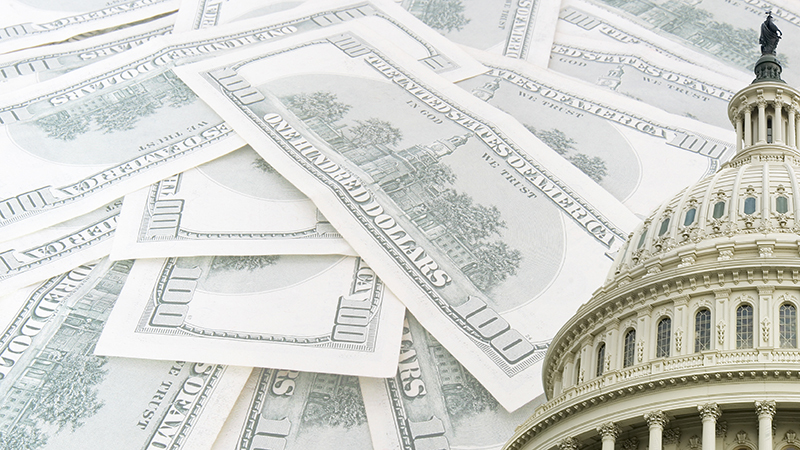 “Of the approximately $51.9 million, VA spent $39.1 million in questioned costs on IT development and enhancement activities instead of medical care and administrative activities,” the IG report states. 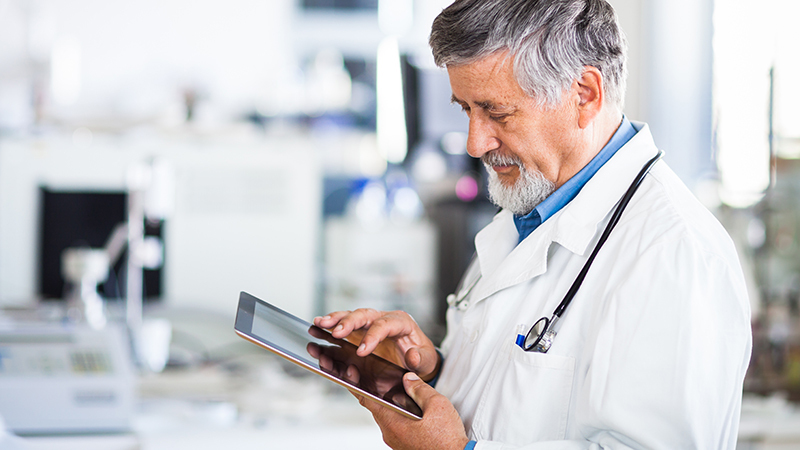 VHA planned to use mobile health applications on devices such as BlackBerrys, iPhones, and iPads so that doctors and nurses could access medical information and enhance communication with caregivers. 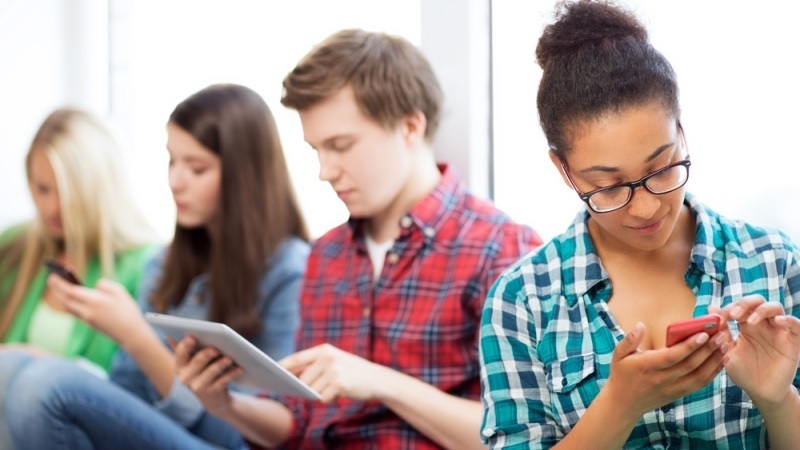 Higher education students bring their own devices onto campus, causing universities and colleges to re-evaluate their security and access structure. Campuses now oversee identity and security life cycle management. Mehran Basiratmand of Florida Atlantic University refers to it as a “whole paradigm shift.” And limiting students’ access to resources would affect their educational experience, leaving higher ed institutions to adjust their security postures. Utah is expected to issue a National Association of State Procurement Officials cloud computing contract in August that helps states get the best deal for equipment and software by bundling their shopping lists into a single bid. “Savings results from volume discount pricing received from the combined purchasing power of multiple states joining together and from reduced administrative overhead resulting from one procurement being conducted for and in benefit of all participating states,” said Kent Beers of Utah. 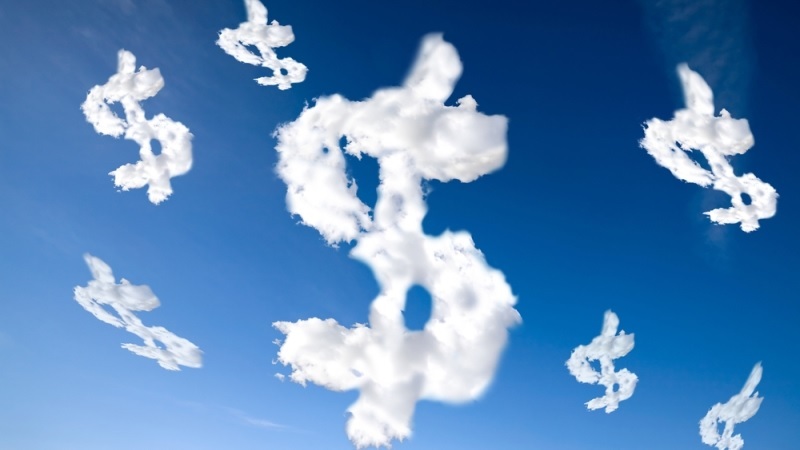 Finding efficient cloud services is on the minds of many state purchasing officers as their terabytes of data continue to explode, and they have no secure place to store the information. New Mexico and Idaho are two of the 36 states that have signed letters of intent to participate in the contract. Time may be running out on the Federal government’s plan to replace and modernize billions of dollars’ worth of legacy IT systems—some of which date back more than 40 years and control critical programs, including the U.S. military’s nuclear arsenal. The money would serve as a revolving capital fund that agencies would apply for and use to upgrade and replace the billions of dollars’ worth of outdated computer systems. A detailed business case would be required for each disbursement, and agencies would be required to pay back any money realized from savings. 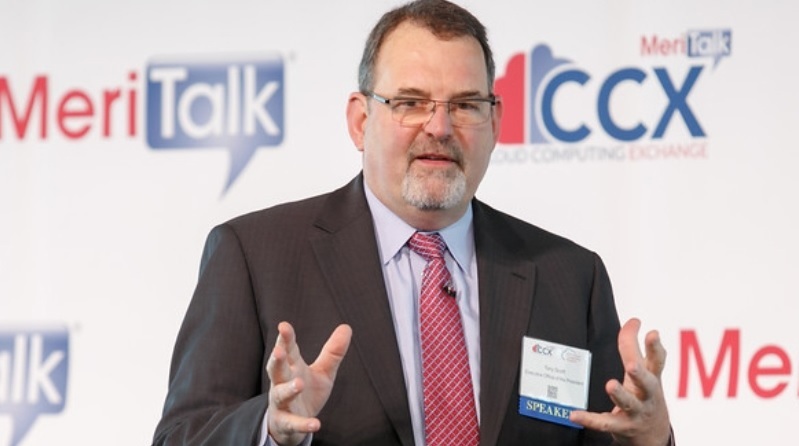 Federal CIO Tony Sc ott’s keynote July 14 at the Palo Alto Networks Federal Forum will come at a critical point in his effort to champion the revolving capital fund. If legislation supporting the fund is introduced as planned before the July 4 holiday, Scott’s appearance at the Federal Forum will be an important opportunity to push it across the goal line. That’s why MeriTalk has launched the #GreatScott campaign—an online petition to keep Scott in office through the transition of administrations.